Flood comes in various heights. The high wall of water ever recorded is between 10 and 20 feet. It can make your cities drown. Flood only needs 2 feet to take your car. Flood can happen in any country. It is estimated that the US government has spent at least $2.9 billion each year for flood for the last ten years. Look at blizzard facts to know another type of disaster. 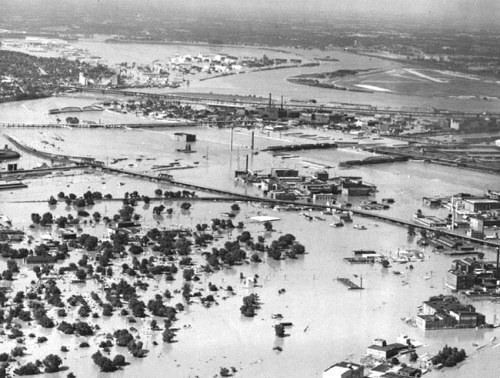 One of the biggest floods in China occurred in Huen He River or Yellow River. It was occurred in 1931. This disaster made more than 80 people lost their place of living because more than 88,000 square kilometer of lands was filled with water. If the flood is combined with tornado, it will be severe. Here are facts about tornadoes. 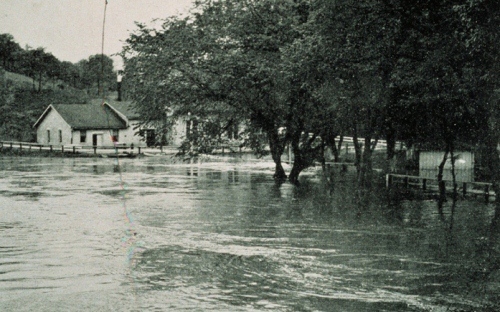 One of the dangerous floods occurred in West Virginia US in 1972. The flash flood occurred because of the broken dam. More than 5000 people lost their homes while 1100 people were injured. The land in Buffalo Creek was banished with 132 million gallons of water. Another flood affected Big Thompson Canyon located in Colorado in 1976. The rainfall was so hard with the speed of 30 feet per second. The dead toll was 144 people. The total damages were $40 million. 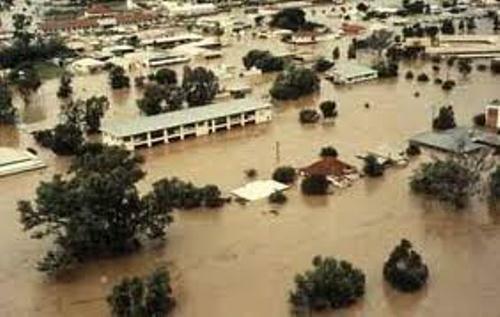 The people living around the Mississippi river basin in 1993 had to feel the Great Flood because of the hard rainfall. The abundant water made the total damages of $20 billion. Flood could happen because of several reasons. The heavy rain can make the river cannot accommodate the abundant of water. Thus, people should face the flash flood. Other causes include the spring thawing, mud flow and flash flood. 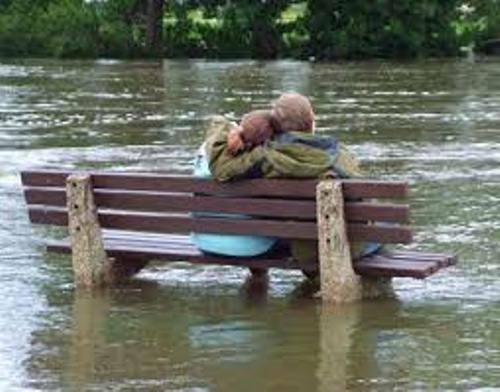 If you live in near a river, you need to be prepared when the flood comes. There are several things that you need to have such as 3 gallon of water, cell phone, hygiene necessities, nonperishable food, and first aid items. The people who live in a flooded zone are suggested to have a flood insurance to make sure that they can get the return if you lose a home and belongings. If you want to avoid the risk of flood, ensure that you avoid building a house near water area, a dam, a river, and other low lying area. Flood is one of the dangerous natural disasters. It can occur in many low lying countries in the world. Don’t play with flood for the water is not hygiene. You need to wash your body as soon as possible for you do not know the substances in the water. 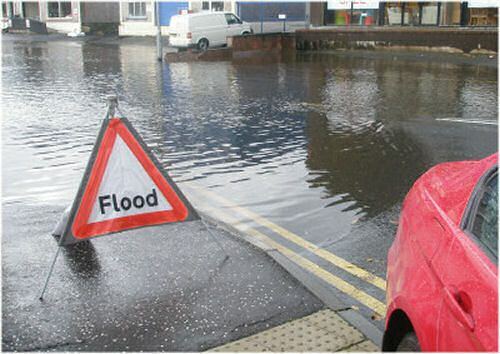 Hopefully the facts about flood can give you more insight and knowledge.